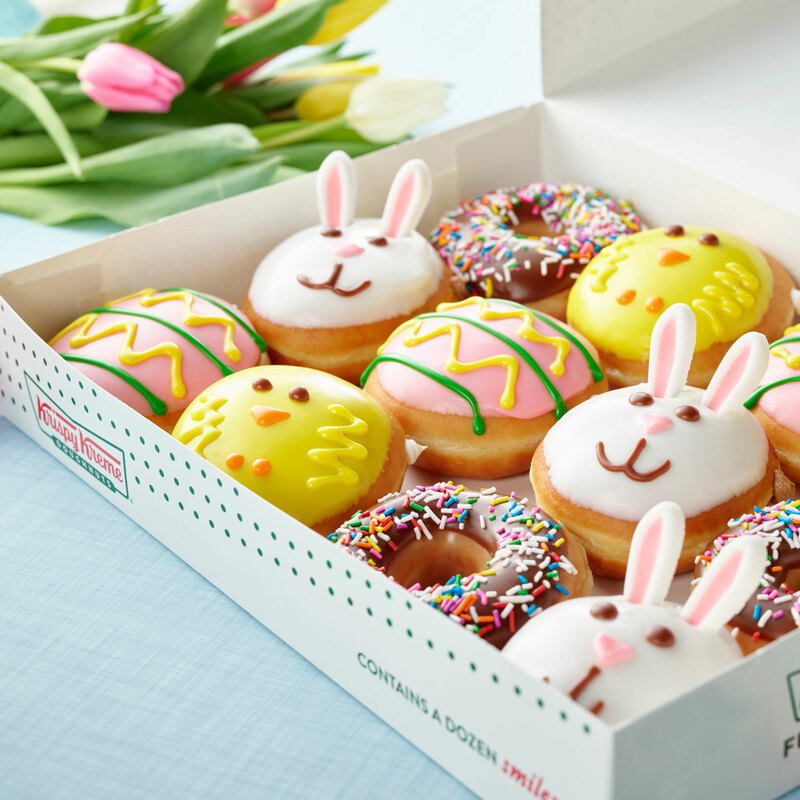 ORLANDO, Fla. (April 18, 2019) – For Krispy Kreme fans, summer is so close you can taste it. 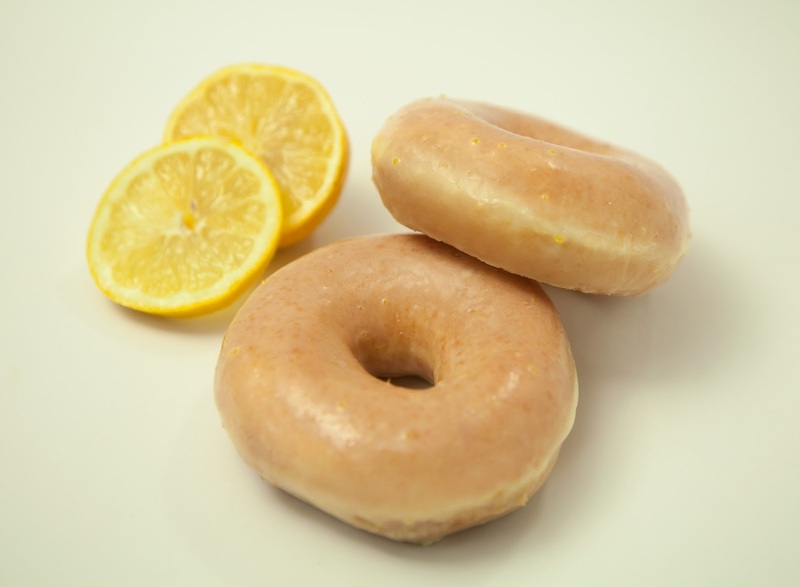 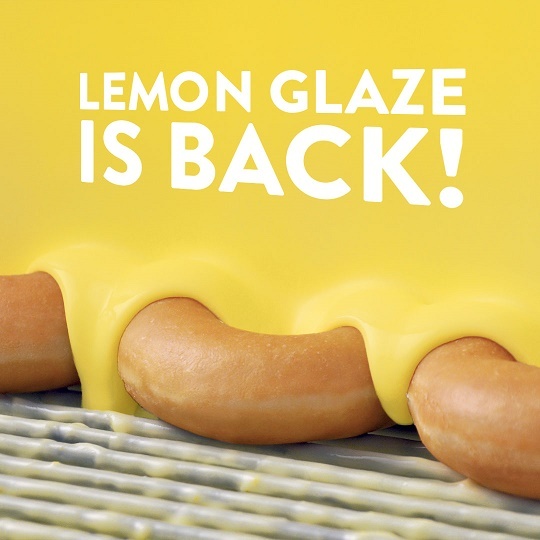 Some of summertime’s most popular fruit flavors will be hitting Krispy Kreme shops over the next few weeks, starting with the return of a fan favorite – Lemon Glazed. 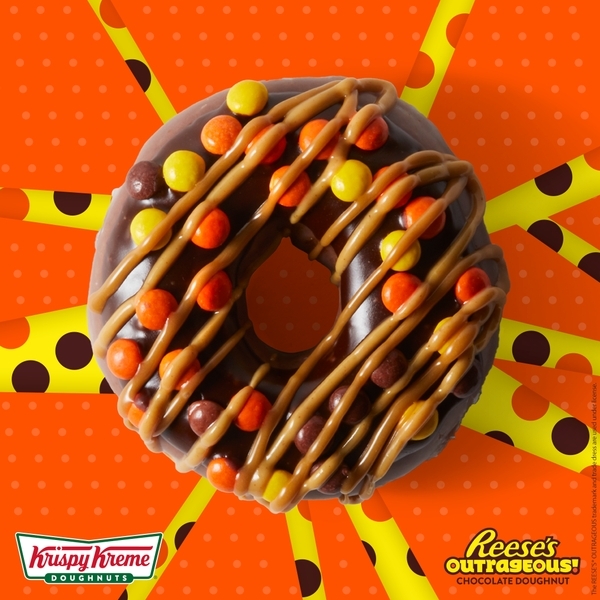 ORLANDO, Fla. (Aug. 27, 2018) – Vacations are over and school bells are ringing, but summer is still sweet at Krispy Kreme Doughnuts! The fan-favorite Lemon Glazed Doughnut will return for one week only Monday, Aug. 27 through Sunday, Sept. 2 at all Krispy Kreme shops throughout Central Florida. 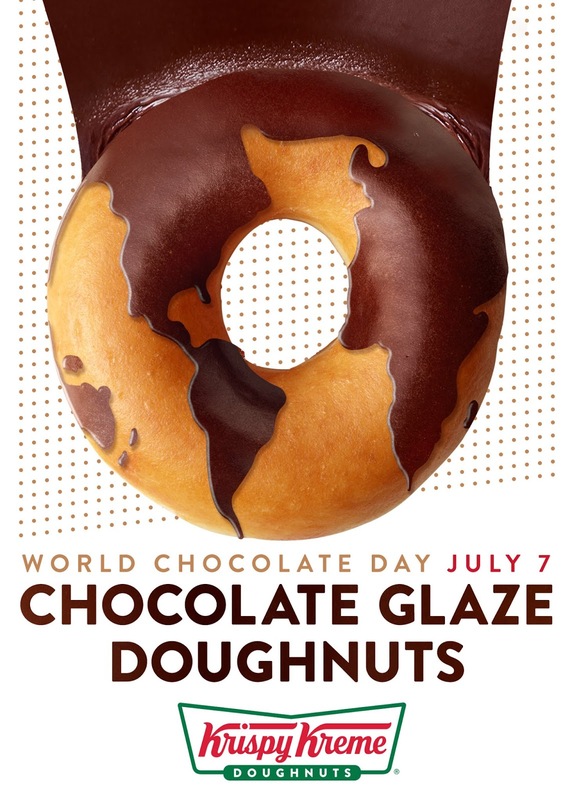 ORLANDO, Fla. (July 5, 2018) – Krispy Kreme Doughnuts is making World Chocolate Day global like never before and like no one else. 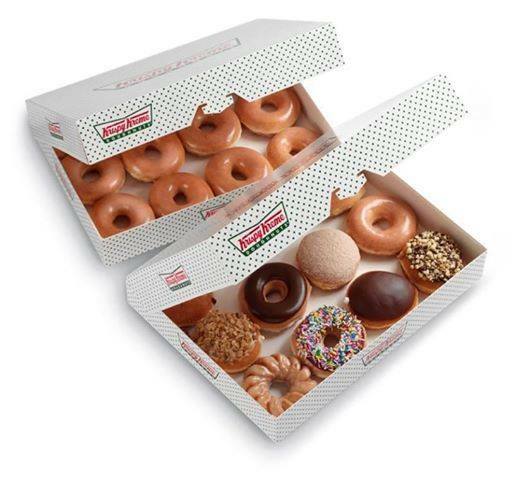 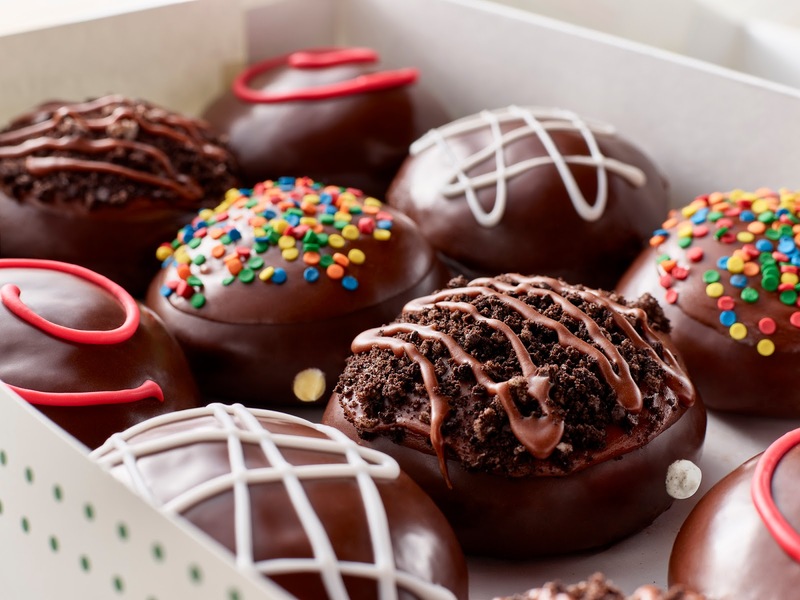 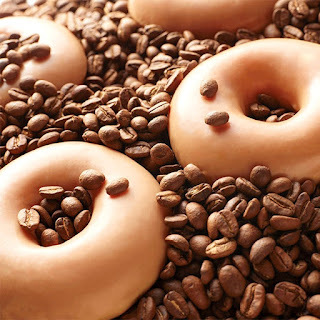 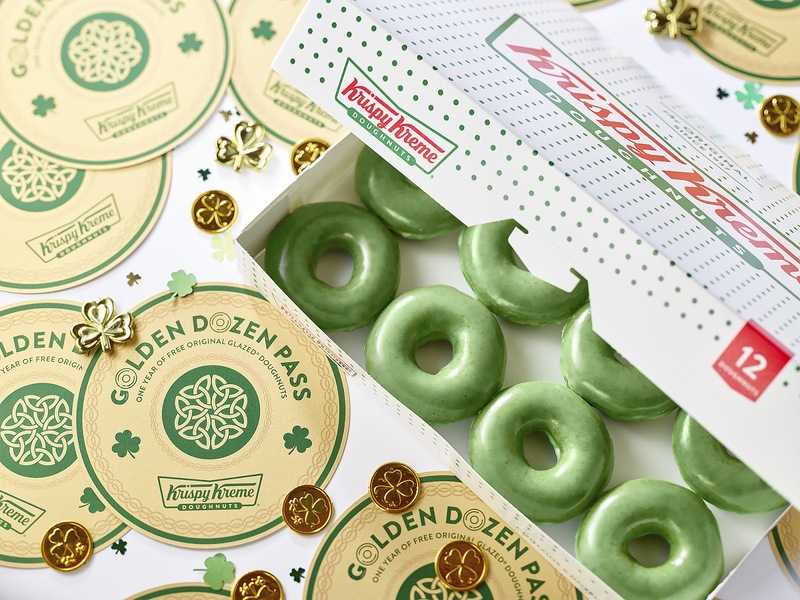 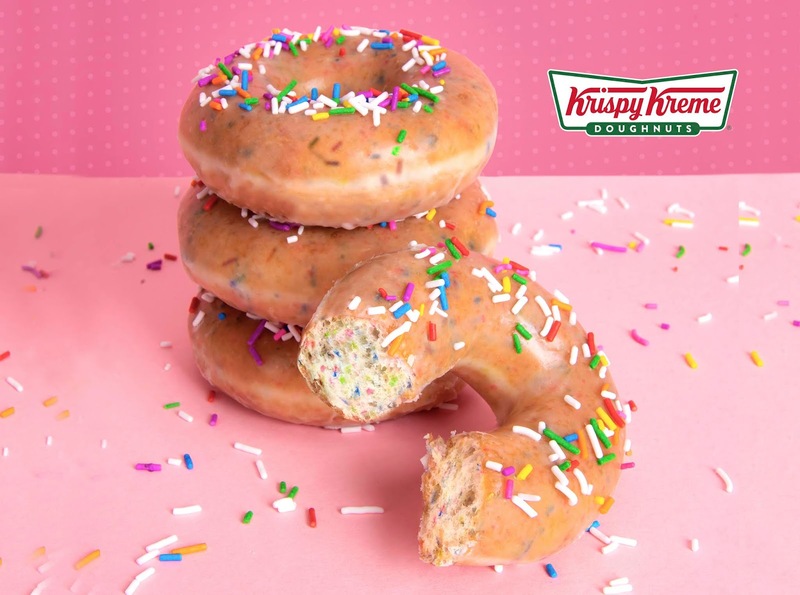 For the first time in the company’s history, Krispy Kreme Doughnuts will offer its fan-favorite Chocolate Glaze Doughnuts at participating shops on six continents on Saturday, July 7. Featuring Krispy Kreme’s classic Original Glazed® Doughnut smothered in rich chocolate glaze, the Chocolate Glaze Doughnuts will give doughnut fans World Chocolate Day experience that only Krispy Kreme can create (while supplies last). Guests who visit participating Krispy Kreme shops in Central Florida will see the chocolate glaze waterfall as the doughnuts are prepared, smell the aroma of chocolate wafting through the shop, and taste the familiar Original Glazed Doughnuts smothered in a mouth-watering chocolate glaze. 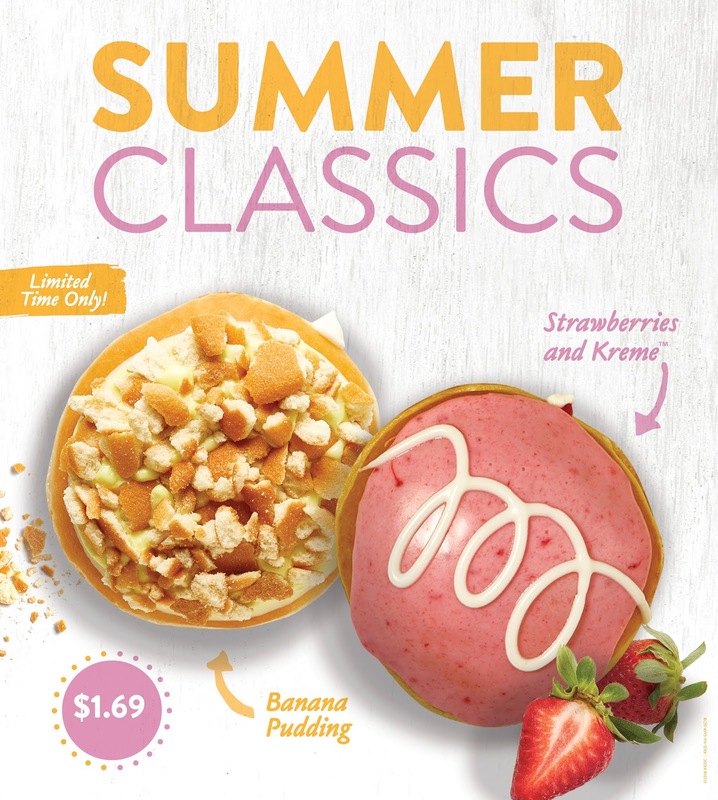 ORLANDO, Fla. (June 20, 2018) – Krispy Kreme Doughnuts is celebrating the beginning of summer by transforming classic summer desserts into delicious melt-in-your-mouth doughnuts inspired by the season. 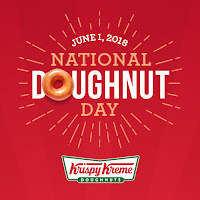 ORLANDO, Fla. (May 25, 2018) – Krispy Kreme Doughnuts will spread joy on National Doughnut Day, June 1, by again giving customers the opportunity to select one free doughnut from the entire menu – no purchase necessary – at all shops throughout Central Florida. 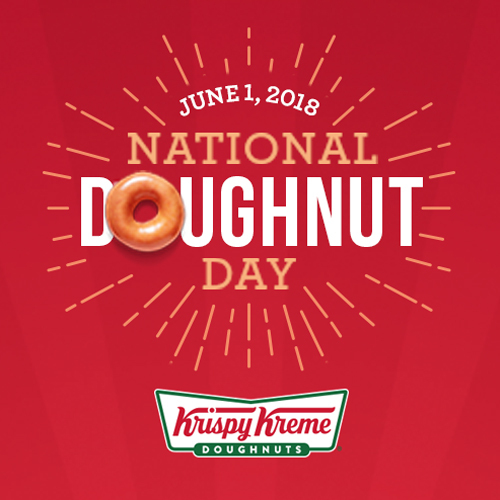 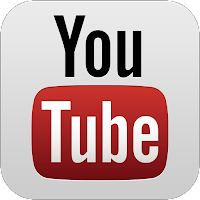 ORLANDO, Fla. (April 11, 2018) – Now at Krispy Kreme Doughnuts, getting your hand caught in the cookie jar is a good thing! 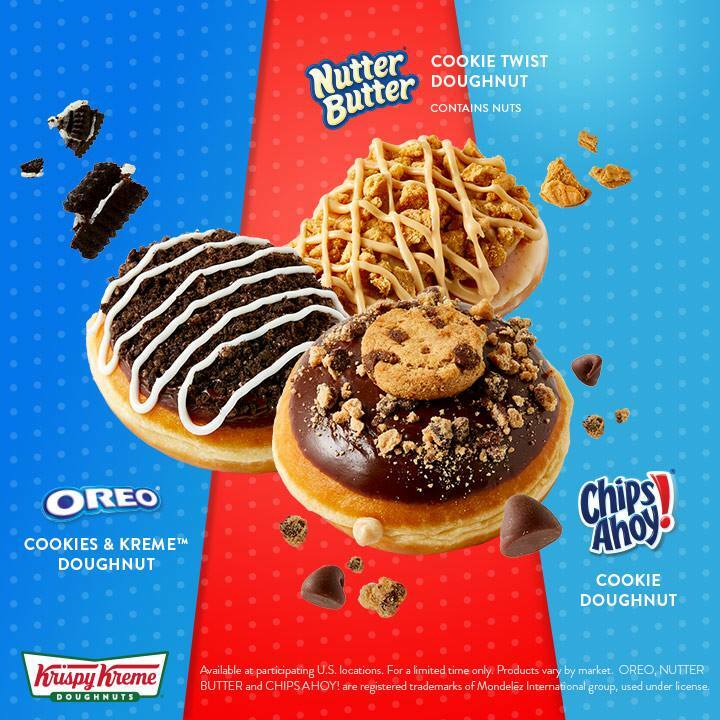 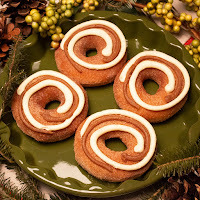 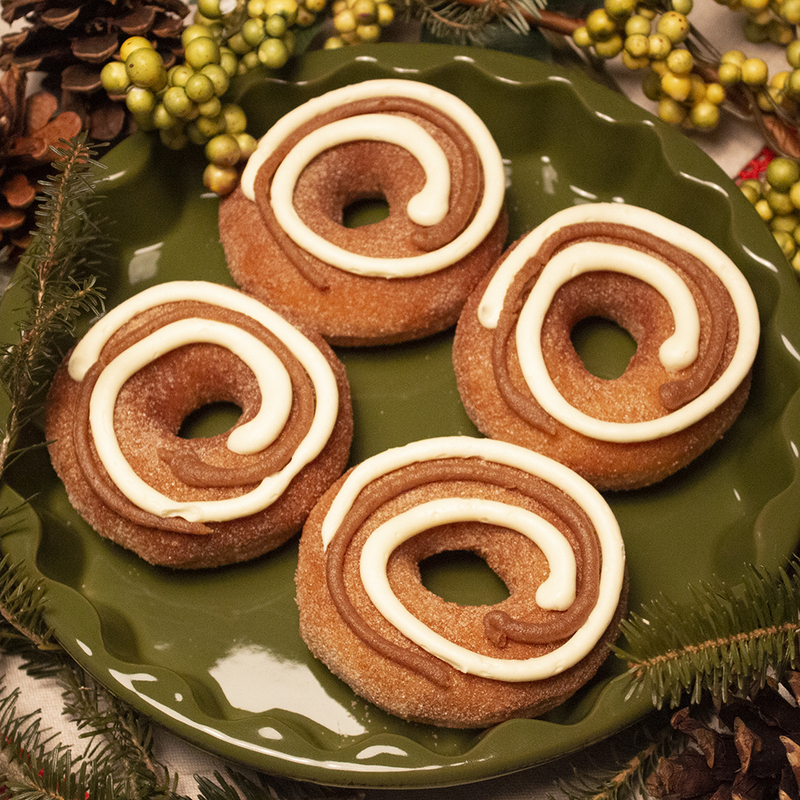 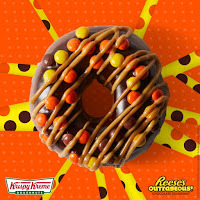 Krispy Kreme Doughnuts’ latest innovation combines its delicious doughnuts with some of America’s most iconic cookies. 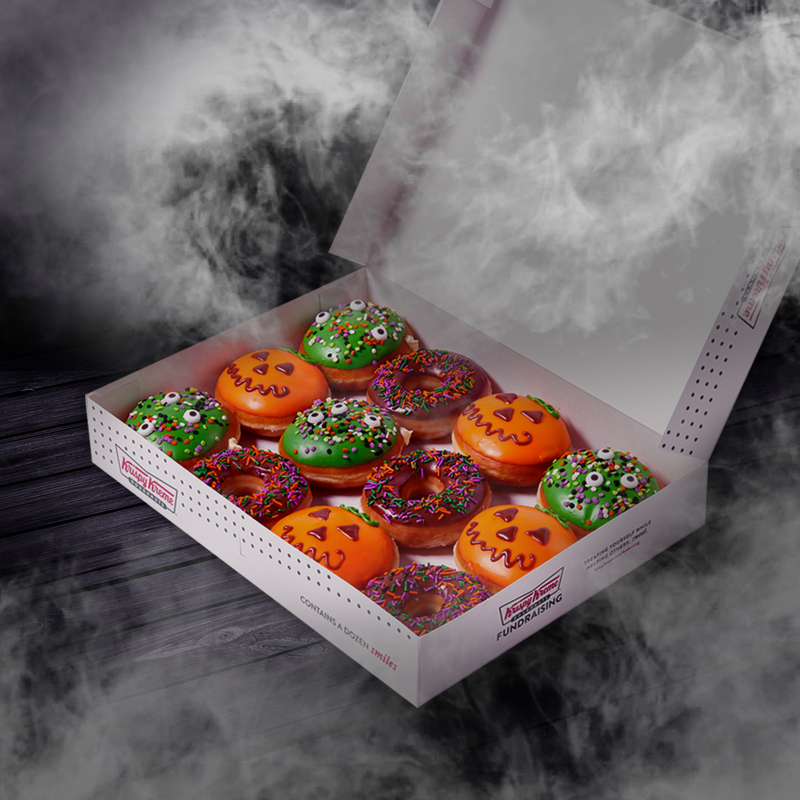 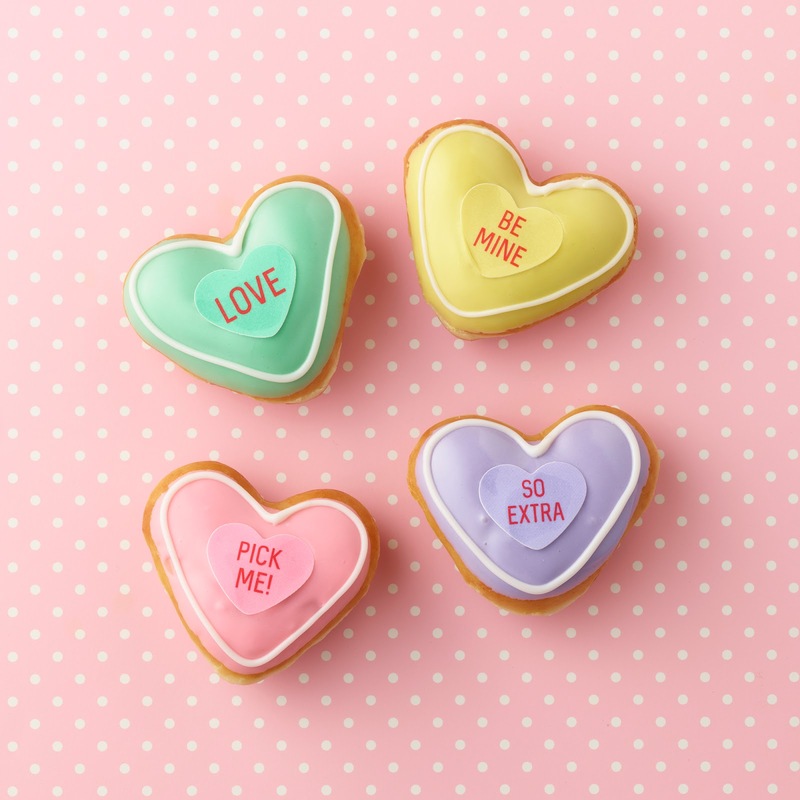 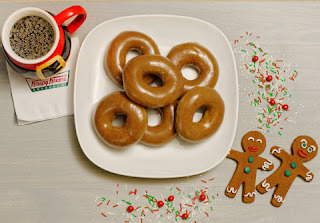 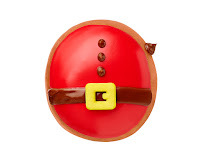 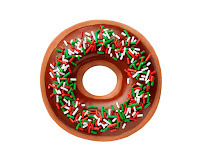 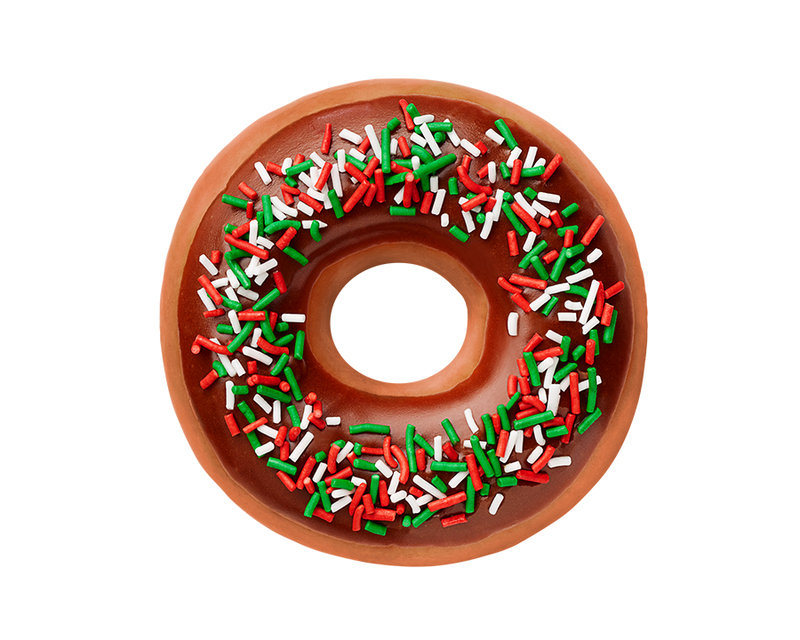 Go to krispykreme.com/Cookies to find a participating Krispy Kreme shop near you. 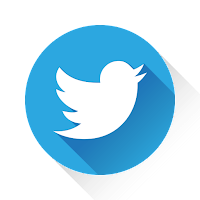 Get caught with your hand in the cookie jar by sharing which cookie-inspired doughnuts you are most excited for on social media using #KrispyKremeCookies on local channels including @KrispyKremeORL on Twitter and Instagram.